Need a reality check? 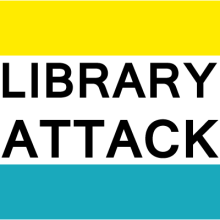 On peer-review and domain knowledge – Library Attack! 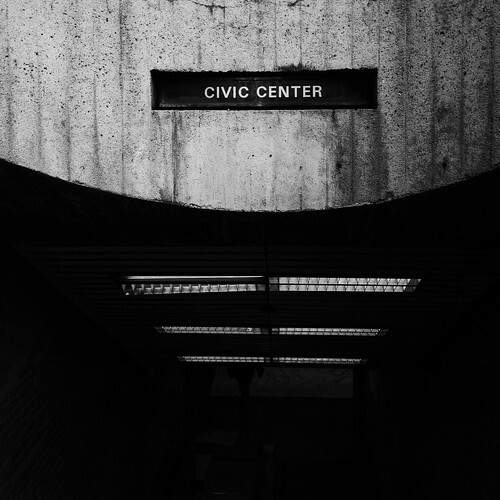 Entering the Subway, a photo by rosemarie_mckeon on Flickr. This is where peer-review could have been a good thing. I looked at the paper on arXiv to see if it was published elsewhere, such as a journal or conference. arXiv is often used as an open access repository for pre-publication manuscripts. Haque’s paper was not (as of yet) published or submitted elsewhere, which means there’s been no obvious peer-review which explains a lot. There is a lot broken with peer review, but this is one case where it could have helped. I really hope Haque can hook into the very passionate and knowledgeable transportation community here in the Bay Area and start “hacking” some real problems. Let’s do it! Thoughts from #IDCC14 – Learning new tricks after grad school. Thanks for reading the paper. The paper, which is actually nothing more than a technical blog post, identifies a concern which is obviously up to the domain experts to evaluate. This concern is a simple computational check of balanced fares along different routes. Although BART is a transportation system one would hope that basic knowledge of economics and computation have been applied when ascertaining the fares. Neither transportation nor governance and politics are my areas of interest or expertise. And neither have I claimed to be. The paper dwells exclusively on computation. While “hack” is a popular media buzzword to grab the attention of readers who have not more than 5 seconds on a news title, the paper is far less sensational. Very few of the comments I have received so far indicate the commentator have actually read the paper. And then there are others who are interested in reading the paper but first need the confirmation that reviewers of reputed conferences or journals have evaluated the content as critically as humanly possible. An academic is often easy to identify through such a bias. Having finished a full PhD program I have seen both sides of reviewers, conferences and journals. For a weeklong evening project, I am grateful to have caught the attention of so many, specially nice posts like this. Thanks.